Fulham Can Have This Attacking Ace For £20m From Newcastle United: Why They Need To Get It Done! After missing out narrowly on direct promotion to the Premier League, Fulham are in with a great chance for qualification as they will take on Aston Villa in the finals of the playoff at Wembley. They got the better of Derby County over two legs and are probably the favourites to win the finals as well. 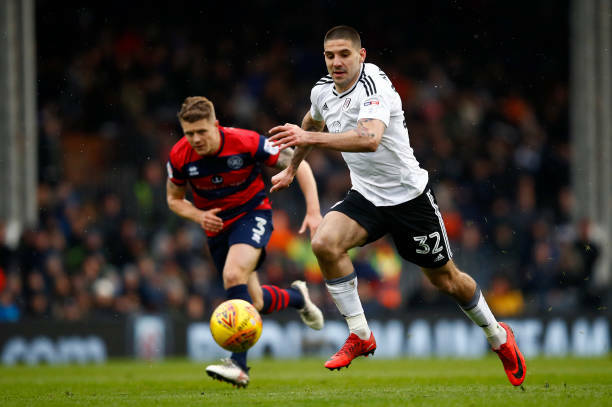 Fulham’s season has been built on some key players and Aleksandar Mitrovic has played a huge role in that. Since his loan move in January, the Serbian forward has found the back of the net 12 times and has been instrumental in the Cottagers’ push for Premier League qualification. With such good numbers, it is expected that his fellow countryman and Fulham manager Slaviša Jokanović will make a move for him in the summer. It is clear that even after such performances, Rafael Benitez is not keen on having him. Mitrovic is known for his angry outburst and can be a liability on the pitch for his team and maybe that is one of the reasons why Benitez is willing to let him go even after he has shown his worth. According to reports, The Magpies can demand £20m for the 23-year-old striker. Fulham will certainly like to keep their man even if they are not promoted. However, if the move to the Premier League is sealed by the Lillywhites, the riches they will receive on winning the playoffs will be enough for paying up the quoted amount to Newcastle United. 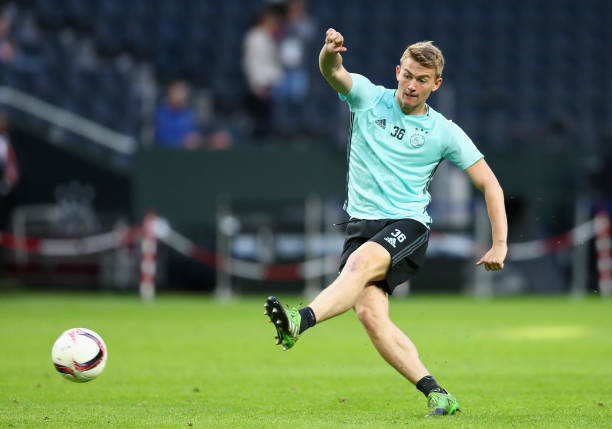 Read More: Newcastle United Eyeing A Move For 25 Y/O Bundesliga Forward: Right Fit For Benitez? Mitrovic has improved under the new manager and he has also cut down on his useless altercation with the opposition and the referees, which has helped him in channelling his focus towards his game. He has certainly proven his critics wrong in his loan spell and staying at Fulham will be the right step for him from his career point of view. Even Fulham will be delighted to have him and if Benitez gives the green signal and his quoted amount is met, we can see Mitrovic turning out at Craven Cottage next season on a permanent basis. Crystal Palace Lining Up A Summer Move For 33 Y/O Swansea City Ace: Right Fit For Hodgson? Arsenal Linked With A Summer Move For 24 Y/O PL Ace: Where Can He Fit Into Their Squad? Tottenham Hotspur Looking To Sign This Serbian Powerhouse: Why Pochettino Needs Him? Unsettled Newcastle United Hitman Wanted By Wolves: Good Fit For Santo’s System? 3 Replacements For This On Loan Newcastle United Forward Including This West Brom Hitman! Newcastle United Forward Wants To Leave Club For Fulham: A Good Move For All Parties?